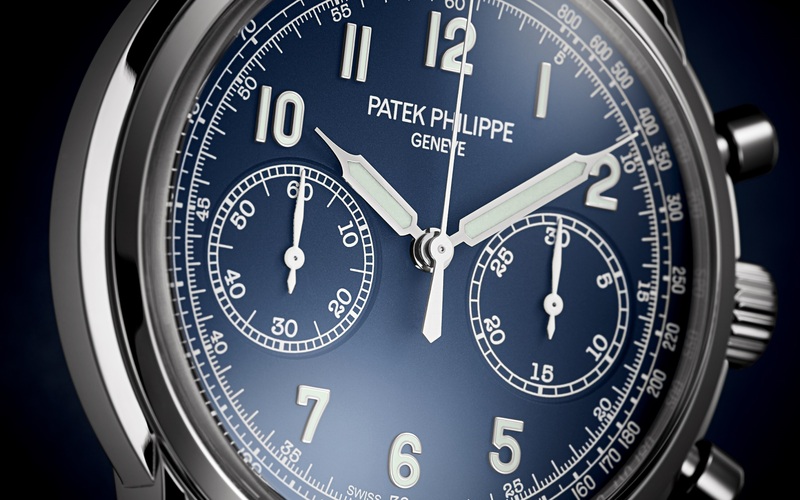 This October, Phillips Watches will host their first ever watch auction in New York, highlighted by a timepiece that will surely garner the attention of the worldwide watch collecting community. Aurel Bacs, in association with Phillips, will be auctioning the most coveted Paul Newman Daytona, possibly of all time: Paul Newman’s actual Ref. 6239 Rolex Daytona. Worn and owned by the actor himself, this incredibly collectible Rolex Daytona was manufactured in 1963, and less than 3,000 were made in this particular combination: white dial, black subdials, red “DAYTONA” text and outer chapter ring. The back even has a special engraving from his wife. Past Rolex Daytonas have been sold by Phillips for record-breaking seven-figure sums, so the fact that this variation is rare, already means it is likely to fetch an enormous sum. 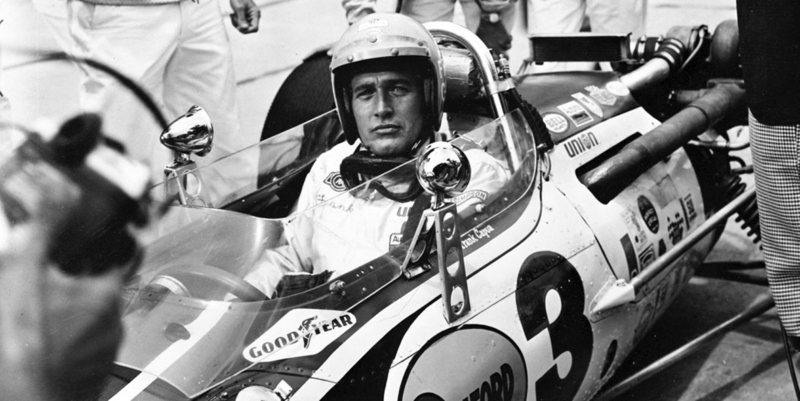 Add to that the provenance of being owned and worn by Paul Newman himself – and the price could easily exceed all past Daytona sales, ever. 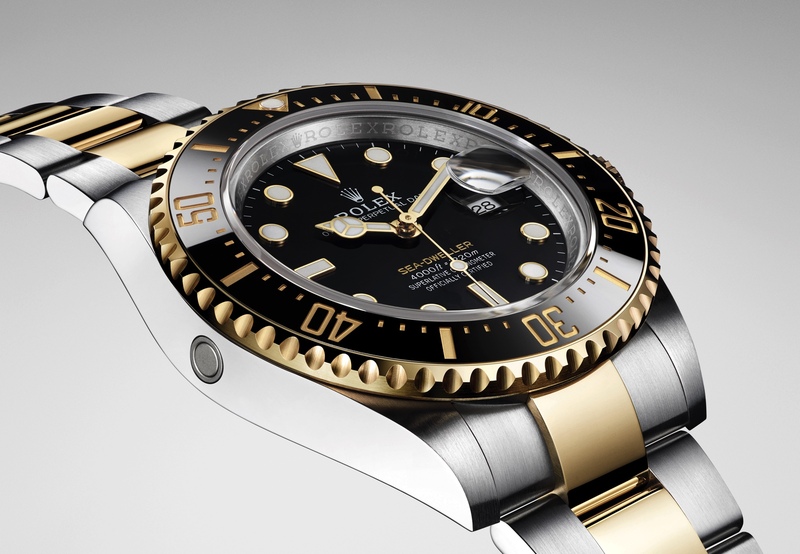 Historically speaking, when it comes to Aurel Bacs and rare Rolex or Patek Philippe wristwatches – the sky is the limit.